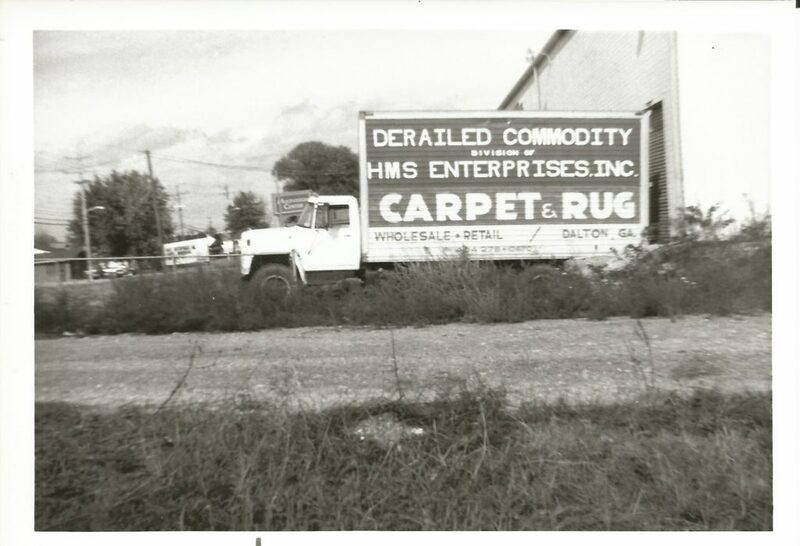 HMS Enterprises was formed by Henry Miles Smith and his sons Larry and Miles. 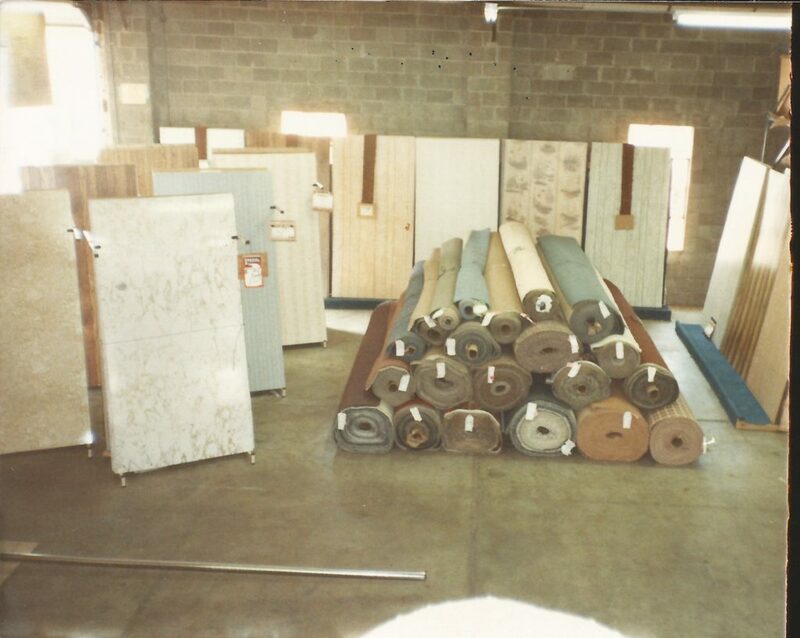 Originally established to buy & sell railroad salvage from trains that had been derailed, in 1967 the company evolved and began to merchandise materials for building such as paneling and lumber. 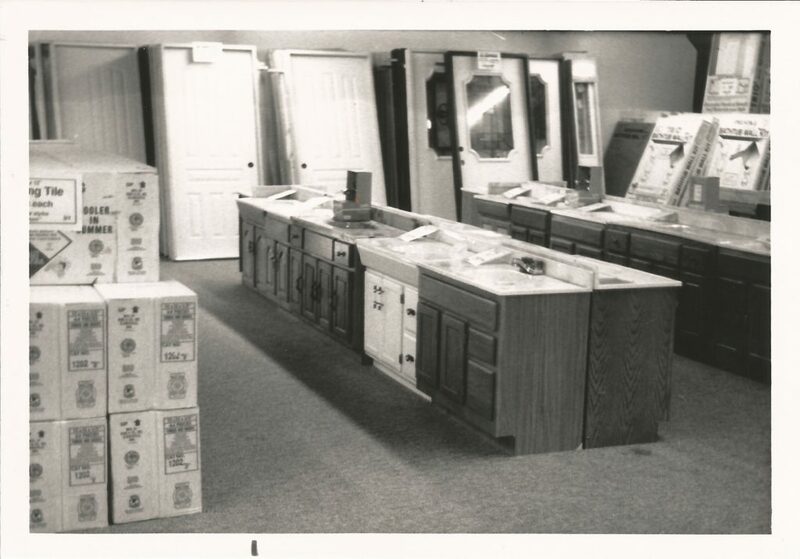 In 1969, Larry and Miles traded some paneling for carpet … this was the beginning of what would eventually lead to over 15 million dollars a year in sales and over 15 stores spread over the mid-west, providing employment to around 100 individuals.